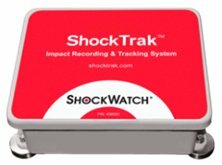 ShockLog Shockwatch Impact & Environmental Recorders continually monitor and report in real time the shock, vibration, and environmental conditions experienced by structures, facilities, and equipment during transit, storage and operation. 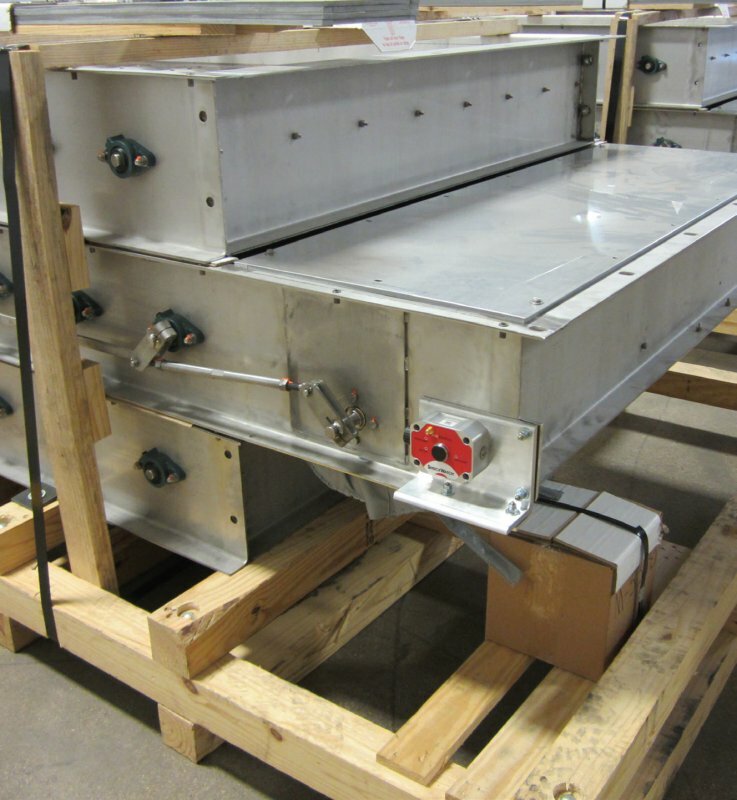 These products record the direction, amplitude and duration of impact force. Thanks to the field-proven triaxial piezoelectric accelerometer technology, ShockLog is able to give complete and reliable information. • ShockLog 298: records the date and time of up to 870 shock and vibration events, time slots and summary data. Available also with TR (tilt and roll), GPS, RF (wireless communication) options, if necessary also in combination among them. Main applications: offshore oil platforms and equipment, building structures and foundations, warehouses and storage facilities, packaging and vehicles in supply chain, lasers, missiles and satellites, power transformers, nuclear materials, biomedical supplies, wind turbines and much more. On request it is possible to have optional sensors to record changes in temperature, humidity, atmospheric pressure, tilt and roll. A GPS/ GPRS tracking module is available to pinpoint the location of mishandling or exposure to unfavorable conditions. 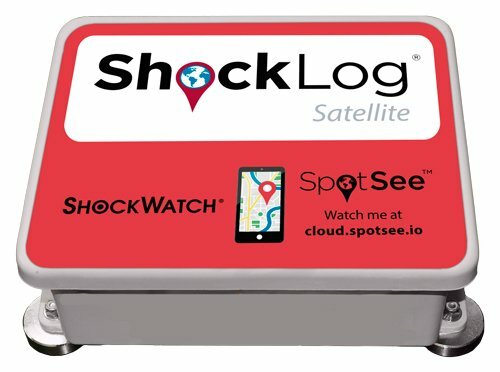 Comprehensive Windows-based software provides a simple user interface for communicating with the ShockLog device. Robust procedures for setup and data download allow for quick deployment and easy data analysis. 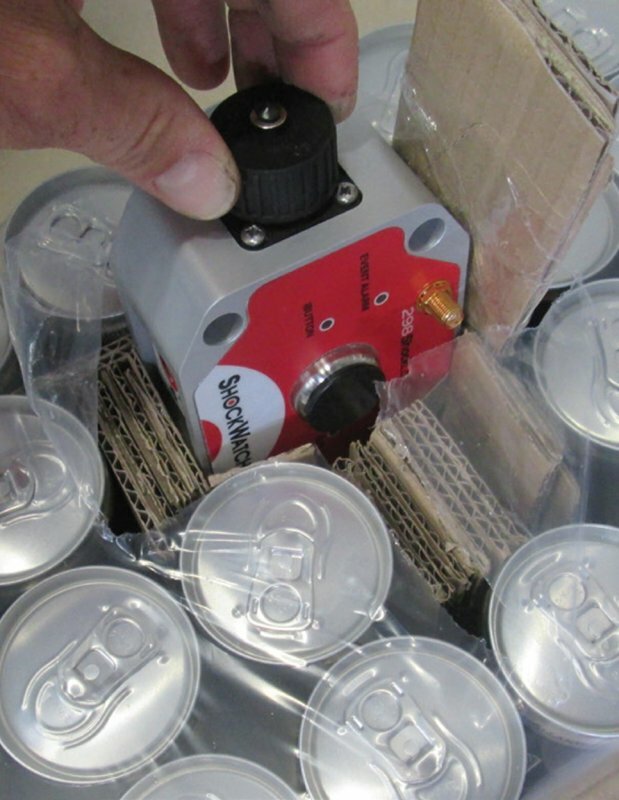 Only with ShockLog298 isavailable an optional, the ShockTrak, that makes possible a satellite conncetion.